Rooftoppers | What is ML Reading? 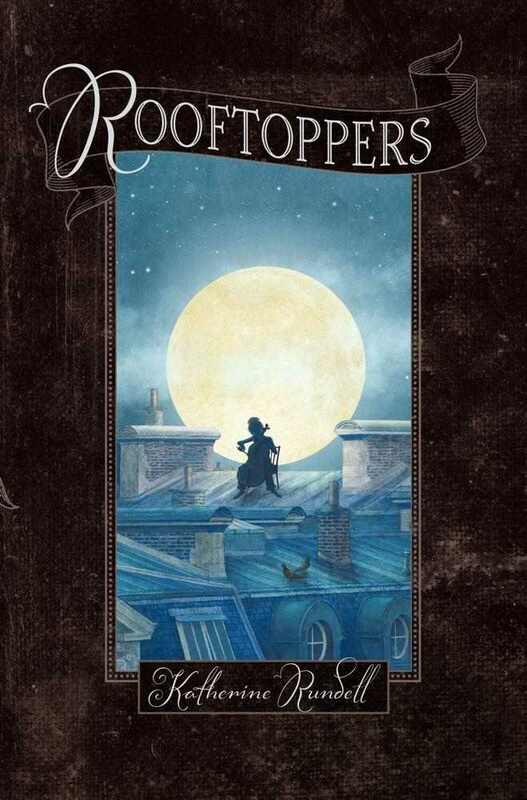 My favorite juvenile fiction book I read in 2013 was Rooftoppers by Katherine Rundell. After the sinking of the Queen Mary, an infant was found floating in a cello case. Charles the man who found her took her home, named her Sophie and raised her as his own. As Sophie became older, a meddlesome neighbor believed Sophie was not being raised to be a lady. Climbing trees and wearing trousers was inappropriate. The neighbor invited the National Childcare Agency to intervene. After learning the government planned to remove Sophie from Charles’ home, they escaped to Paris. Sophie was convinced her mother survived and was living in Paris. Following their mantra “And never ignore a possible!” a magical journey began. The French government wasn’t any help. But Sophie soon meet a young man who lived on the rooftops of Paris. He and the tree dwellers helped Sophie discover the mystery of her mother. The language in this book is as rhythmic as Sophie’s quest to find the mother who played Faure’s Requeim in double time on her cello. I love the descriptions of Sophie’s heart. On page 79 “Sophie’s heart looped the loop and danced a jitterbug” Later on page 194 “Her heart was hummingbirding.” Terry Fan’s illustrations at the beginning of each chapter add to the elegance of this book. You’re probably wondering if she found her mother. I’ll never tell. Read the book. It’s an enjoyable read for both children and adults. This entry was posted in Chapter Books and tagged Katherine Rundell, Rooftoppers, Terry Fan by mlreads. Bookmark the permalink. Pingback: Middle Grade Novel Author Crush: Katherine Rundell | What is ML Reading?